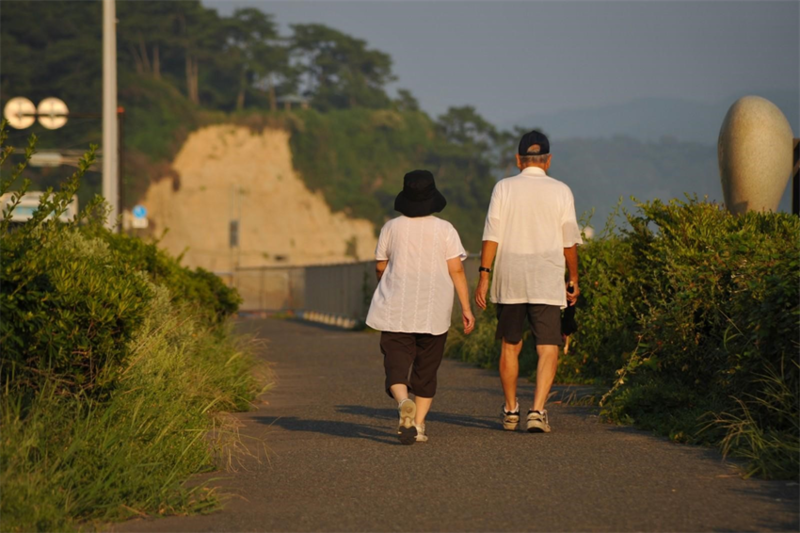 Japan is a country with a growing scale of elderly citizens. 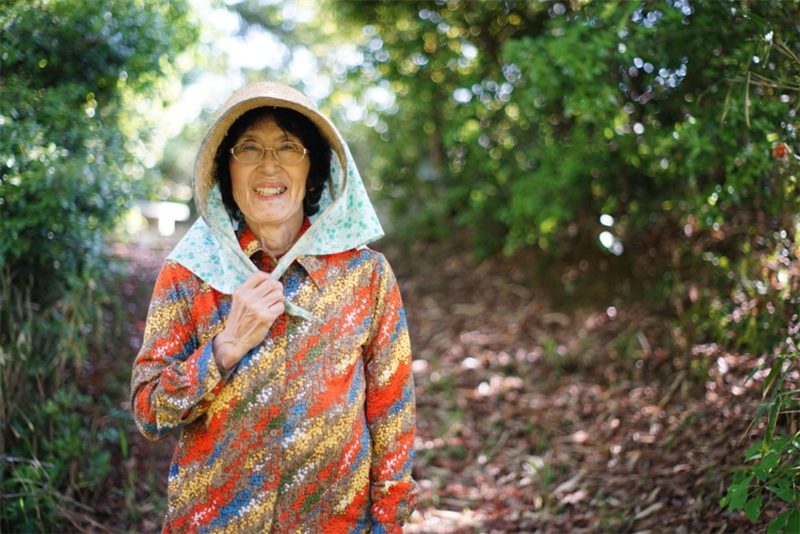 According to the national statistics in 2015, the average lifetime of Japanese people is around 83 years old. Besides, among the population of a total of 127 million, 33.5 million people are elder citizens. That is one of the reasons why Japanese people value the elder people so much! The day specially dedicated to these old people is the one called Respect for the Aged Day! What is the Respect for the Aged Day? 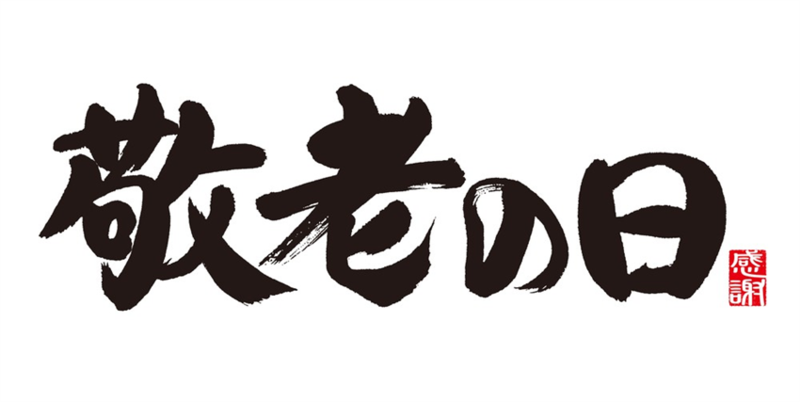 Respect for the Aged Day, Keiro no hi (敬老の日), is a national holiday in Japan dedicated to the celebration of elderly citizens. This day is decided to be on every third Monday of September every year. For the Respect for the Aged Day in 2018, it is September 17th. Whom is this day for? Although it is a national holiday, there isn’t a clear definition for the aged. Some people think that the day is for grandparents while some think that it’s for people who are above 60 years old, or even 70 years old. 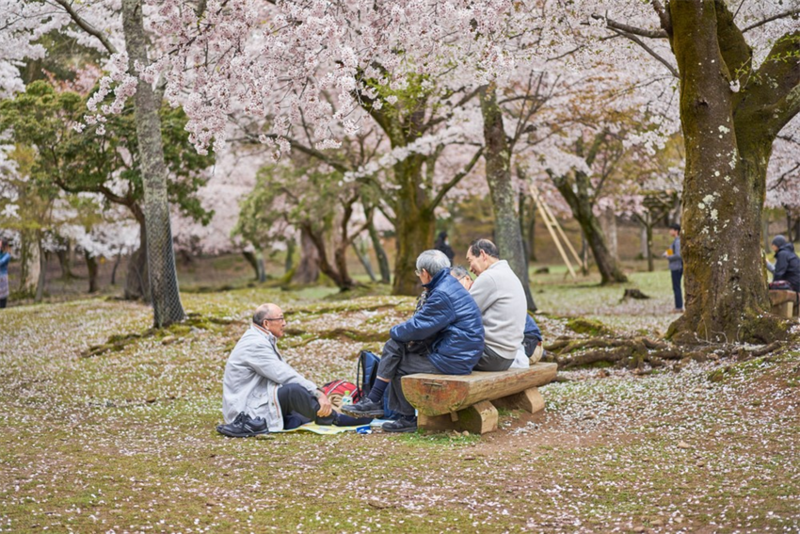 Generally speaking, following the WHO and the rules of social welfare in Japan, people who are 65 years old or above would be considered as the aged. However, age doesn’t really matter that much, because the point is to show respect and appreciation for the seniors! Where does this day come from? You might wonder why there is such a day. It is said that the start of the Respect for the Aged Day is from Nomadani Village from Hyogo Prefecture. The village head created the “Old Folk’s Day” in 1947, in order to tell people to respect old people, because old people have great knowledge on agriculture. Later on, the celebration was spread nationwide, and it turns out to be the Respect for the Aged Day. What do people do on this day? Comparing to events such as the Children’s day, the Respect of The Aged Day is still a newer holiday and there are not much traditions to be practiced. Some people will go back to the hometown or the parent’s house to see their parents. A reunion dinner would be a good choice for this day. Sending presents to parents or grandparents is also a very common. Some shopping malls prepare suitable presents for this day when it comes to September too! Usually delicious food or wine are the choice. Electronic devices, especially health electronic products, are getting popular as well. Giving flowers can be heartwarming too! There is no criteria as to how the gifts should be selected, so the most important after all is how deep your respect is for the aged. What is your view on the Respect For the Aged Day in Japan, are there similar practice in your country? Tell us about it!